ReceiptRolls.com is a single source specializing in providing premium quality transaction consumables for all your point-of-sale, ATM, kiosk, parking and auto-identification applications. All products we provide are designed to maximize your operations efficiently affording you best in class value. Our founders have over 50 years of industry experience previously working at Fortune 500 companies and they have developed a comprehensive line of consumables that support systems used in retail, hospitality, financial, parking, manufacturing and state and local government. 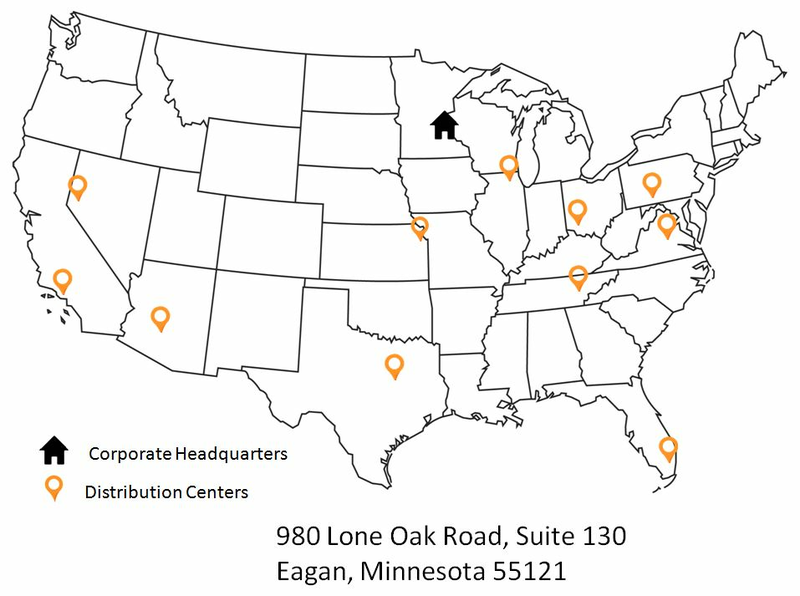 ReceiptRolls.com has established a national network of distribution centers providing for quick delivery through out the continental US. Most orders ship within twenty-four hours. We know you have a lot of choices, please be assured that ReceiptRolls.com is dedicated and committed to being the most reliable source for all your supply needs.